Much of history has been concerned with the pursuit of wisdom. Throughout history, philosophers have applied their minds to the task of understanding the world and living rightly. But history also shows us that when we attempt to find wisdom apart from the knowledge of the Lord, our thinking leads only to futility. In this series, Dr. R.C. Sproul gives a survey of the biblical definition of wisdom, examining how the Old Testament wisdom literature informed our understanding of what it means to be wise. 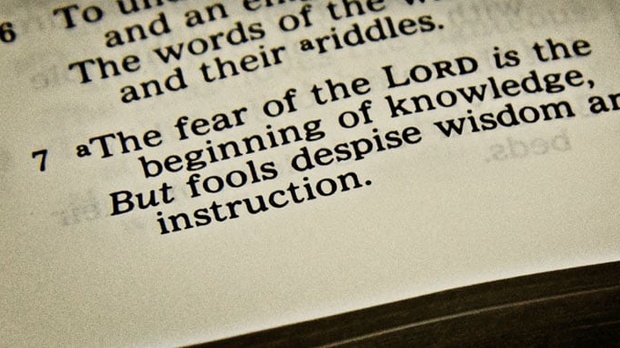 And as most important, he reminds us that without the fear of the Lord, there is no wisdom.